PoPville » City Tap House Dupont Circle Opening October 2nd! 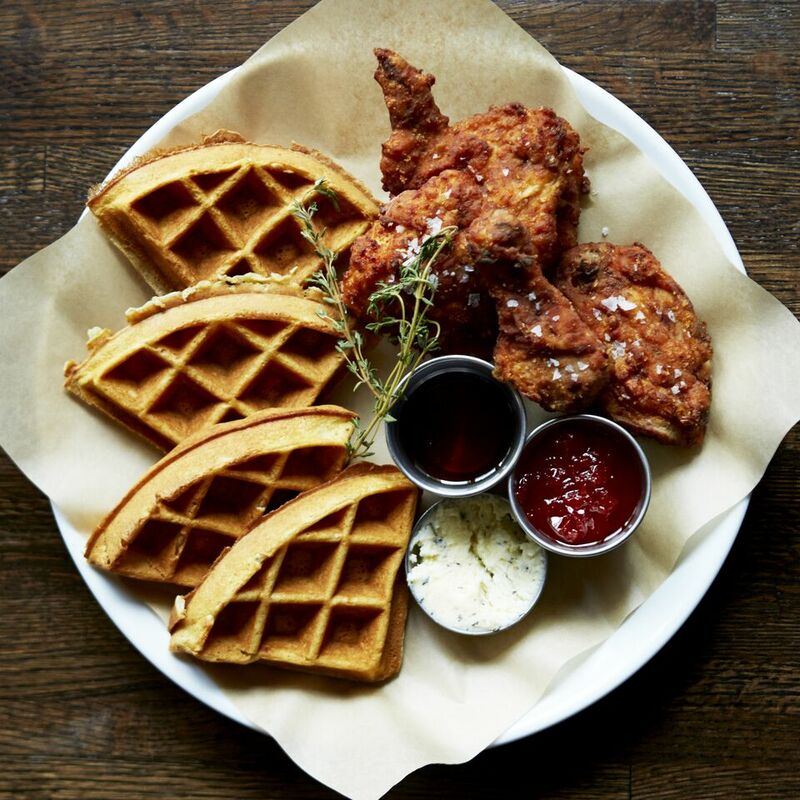 “Neighborhood gastropub City Tap Dupont will open its doors to the public for lunch and dinner on Monday, October 2, serving American fare and pouring drafts from 40 tap lines in the Dupont Circle neighborhood of Northwest DC. Guests can look forward to a lively happy hour scene and late night entertainment with possible DJ sets on weekends, as well as a fresh destination for brunch which kicks off Saturday, October 7. Guests can make reservations before doors open by emailing [email protected], although reservations will be accepted on OpenTable starting September 25. 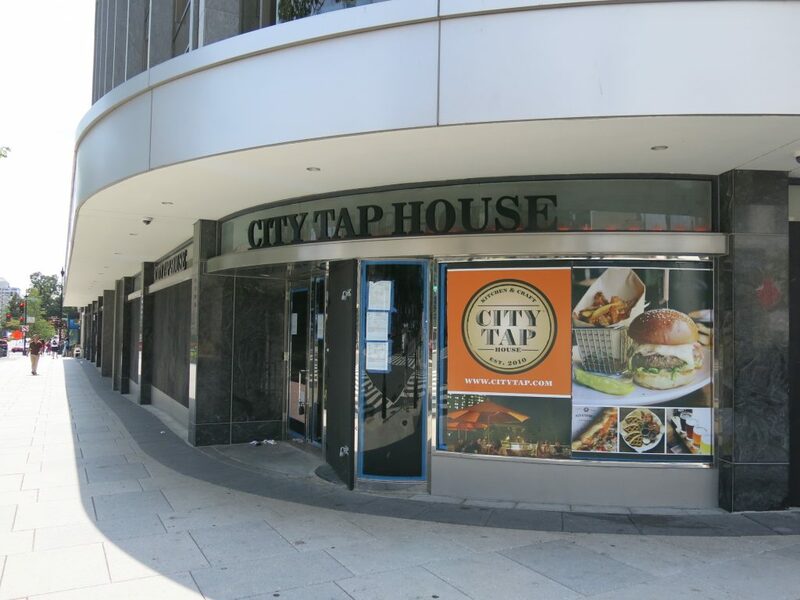 City Tap Dupont is the second City Tap location in Washington for parent company Table 95 Hospitality, which opened City Tap Penn Quarter in winter 2013. Guests visiting City Tap Dupont will notice striking design elements in the restaurant, which can accommodate 180 seated guests in the 9,300 square-foot space. 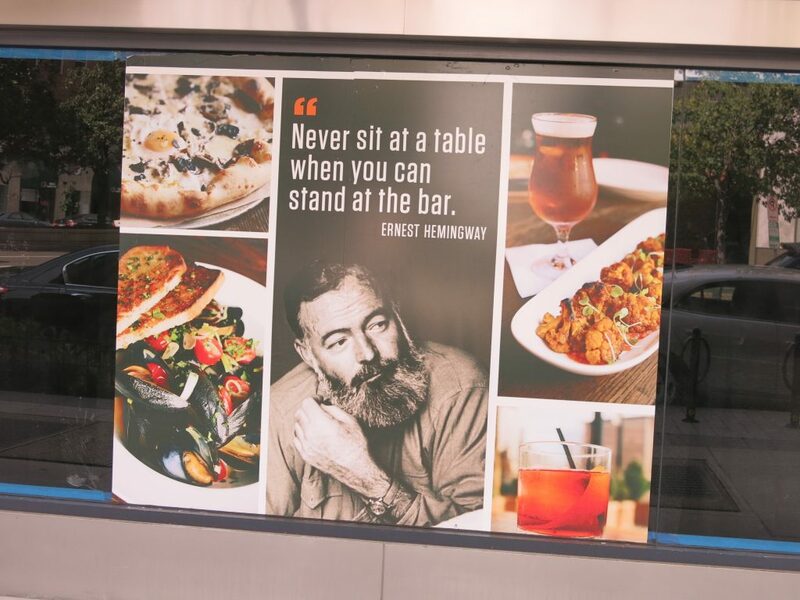 A 40-seat copper-topped square bar occupying the front of the restaurant sets a buzzing energy, maintained by airy floor-to-ceiling windows allowing in natural light and a view of Washington’s bustling Connecticut Avenue. Orange leather accents, wood paneling, and antique decorations hand-selected by City Tap’s management team reinforce the restaurant’s tone as a comfortable yet modern hangout. A flexible private dining space tucked behind the dining room, complete with televisions and audiovisual amenities, seats 40 and accommodates 60 for standing receptions.